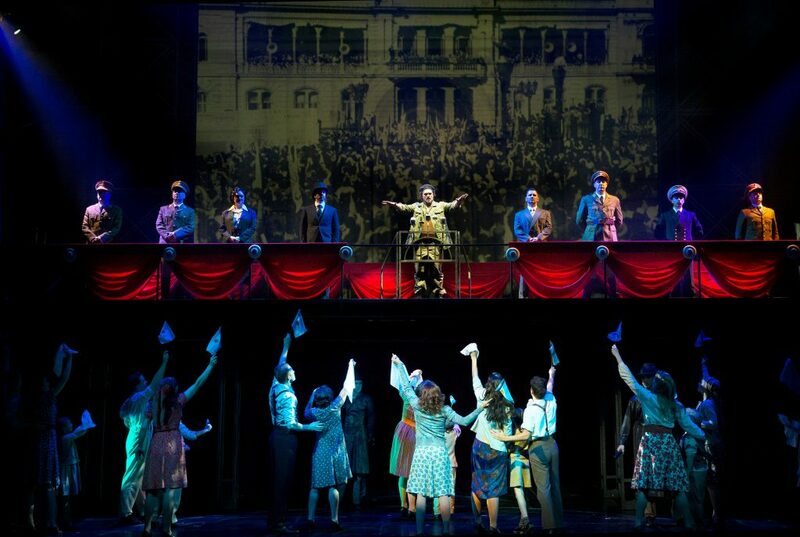 Tim Rice and Andrew Lloyd Webber’s ‘Evita’ is Melbourne’s Summer Musical for 2018-2019. One of the most celebrated musicals of all time, the original West End and Broadway production directed by Hal Prince, has arrived at the State Theatre, Arts Centre Melbourne. 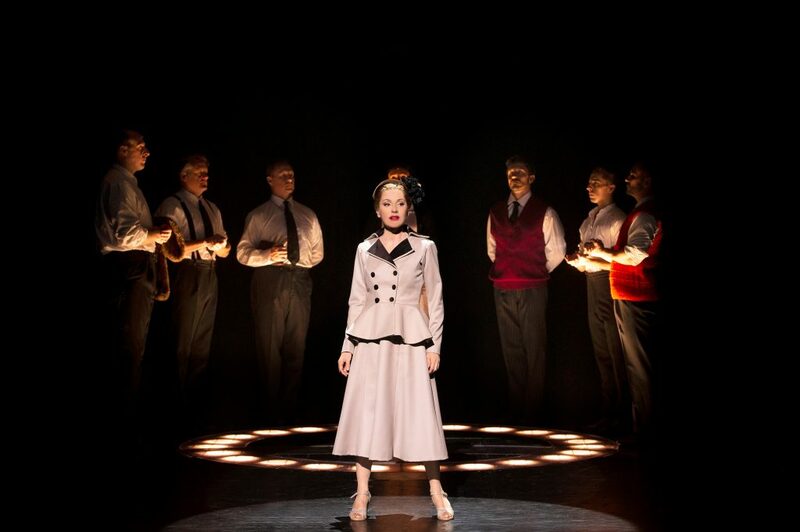 Starring Melbourne’s own Tina Arena, the production features some of Tim Rice and Andrew Lloyd Webber’s best loved songs including ‘Don’t Cry For Me Argentina’, ‘On This Night of a Thousand Stars’, ‘You Must Love Me’ and ‘Another Suitcase in Another Hall’, EVITA charts the story of Eva Perón, wife of former Argentine dictator Juan Perón, from her humble beginnings through to the extraordinary wealth, power and status which ultimately led her to be heralded as the ‘spiritual leader of the nation’. Produced by Opera Australia, John Frost and David Ian the production will include 18 very talented children all hailing from Melbourne.